Shamrock Steel stocks a large inventory of steel angles, rounds, flats, squares, tubing, beams, channels, pipe, plates and sheets in a variety of sizes and thickness. We also offer dependable experience and service when it comes to forming steel to your needs. We use efficient equipment and tooling including shear and press brakes, and rolls to cut to size, bend, shape or roll steel to your specifications. Versatility of the equipment allows for an almost endless number of special applications. If your job calls for rolled, angle, pipe beam or tubing, Shamrock Steel Sales has the right tool for the job. 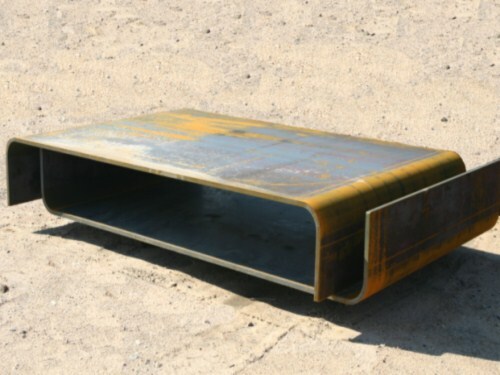 We stock multiple sizes and lengths of Prime Painted Cee Purlin.